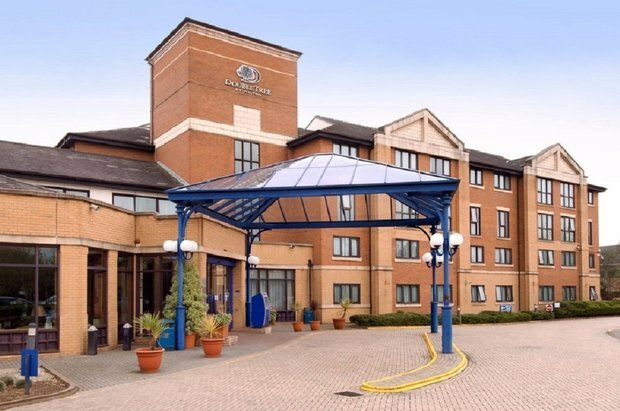 With easy access to several major motorways, DoubleTree by Hilton Coventry offers you the chance to experience the city's cultural and historical attractions. ewly refurbished and welcoming, this modern hotel is a top choice for business travelers, convention attendees and families. Savor our signature, warm chocolate chip cookie and enjoy the various amenities designed for a comfortable stay. Unwind in a spacious guest room with WiFi access, an LCD TV, coffeemaker and 24-hour room service. Opt for a suite with more space, premium bathroom amenities, late check-out and mineral waters awaiting your arrival. Ask our friendly team about the accessible and connecting rooms.